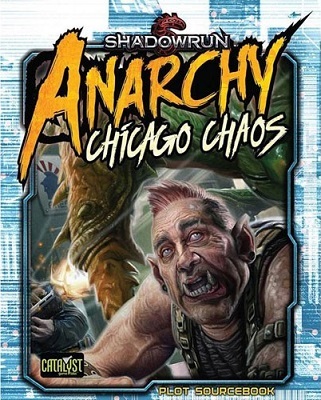 Shadowrun: Anarchy presented a new way to role-play in the Sixth World, and Chicago Chaos adds more resources for players to keep the adventures rolling. 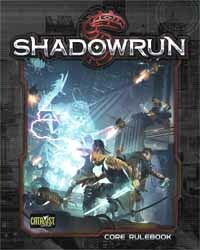 Chicago is one of the classic settings for Shadowrun, and this book has a wide range of adventures for players to dive into and enjoy. 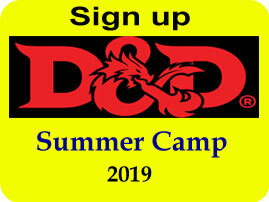 From hunting insect spirits to finding lost technology to dealing with mysterious disappearances, this book has all the tools to throw players into the chaos and help them develop fun, memorable stories. 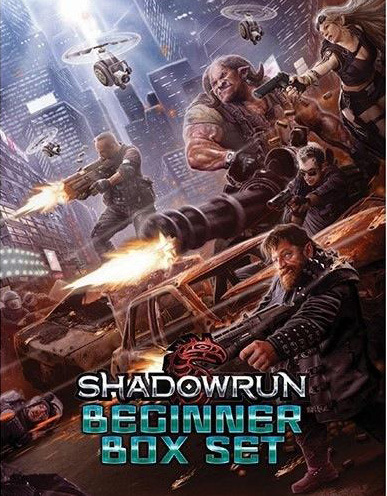 Includes characters, NPCs, and Contract Briefs to make playing Anarchy fast and fun. 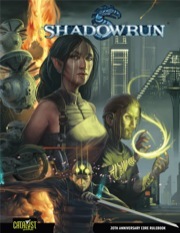 Offers game stats on bizarre creatures from Shadowrun lore, including bug spirits and ghouls. 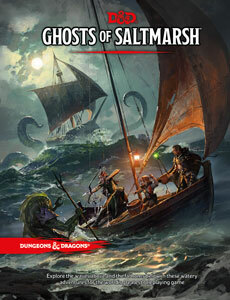 Provides story info to help players get caught up on events in Sixth World Chicago.